If your data storage needs require EMC disk drives, Maximum Midrange has you covered with a robust selection of EMC CLARiiON and DMX series SATA and fibre channel disk drives. 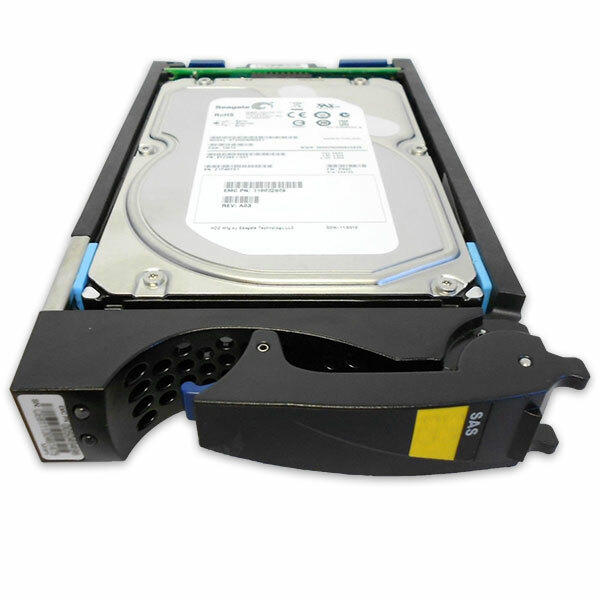 We offer high quality original EMC disk drives, affordable prices and fast shipping. Easily source EMC drives for less at Maximum Midrange and improve your project's bottom line. Can't find the EMC disk drive you need for your project? At Maximum Midrange, we specialize in sourcing hard-to-find hardware. Contact us or give us a call at 855-932-6627 with your EMC hardware needs and let our experts go to work for you.